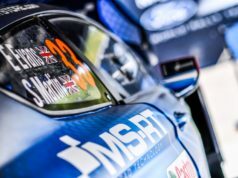 Mads Østberg feels optimistic and fired-up before Rally Finland, with a new co-driver beside him in the Ford Fiesta WRC. Torstein Eriksen (27) replaces Ola Fløene. This will be his debut in the WRC class – in the fastest rally this season no less, but Mads feels confident it will work. “I am looking for a new permanent co-driver after we agreed with Ola to go separate ways earlier this summer. Torstein has been a part of our team organisation since 2012, he knows my pacenote system and he has been with me in the car during testing. He is a very competent co-driver, but the challenge for him is to adjust from the speed of the R5-cars he is used to the full 2017 spec WRC-Fiesta. I’m sure he will manage well, the Norwegian privateer says. 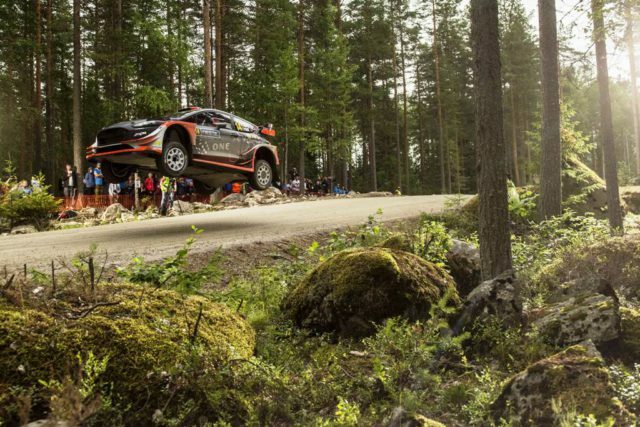 Mads and Torstein have used quite a lot of time working with pacenotes the last couple of weeks and they had a two-day test in Finland during the weekend working with set-up for the ultra-fast and “jumpy” Finnish roads. The test was very promising and Mads feels confident he is well prepared for a rally he thinks is the ultimate challenge during the season. “Finland is really something else, and you need to be extremely mentally tough with yourself to cope with the high-speed nature of the event. You sometimes need to go beyond what your brain tells you is the “sensible” approach. But if you start braking that little splitsecond early, you immediately will lose a lot of time. The fight is always very close in Finland, a few seconds in either way can mean the difference between a top or a mid-field position. 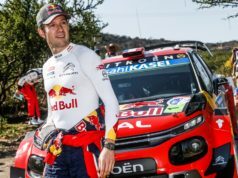 I have been on the podium in this rally before, and if things goes according to plan I will aim to fight for many points this time”, Mads says. 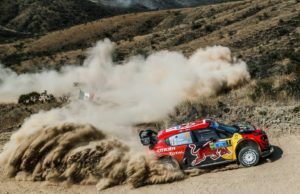 Analysis of the stages in Rally Poland, where Østberg finished 7th after a straight run through the rally with no technical issues, showed that he was among the quickest on the really fast parts of the stages. This should be good news for the even faster Finnish roads. His new co-driver Torstein Eriksen comes from Buskerud county in the south of Norway. He has been co-driving for several years and currently is reading the pacenotes for Frank Tore Larsen in a Ford Fiesta R5 in the Norwegian Championship. They are also running some international events and in May they won the South Swedish Rally overall. Torstein also partners Swedish driver Fredrik Åhlin in a Fiesta R5 in the British Championship. 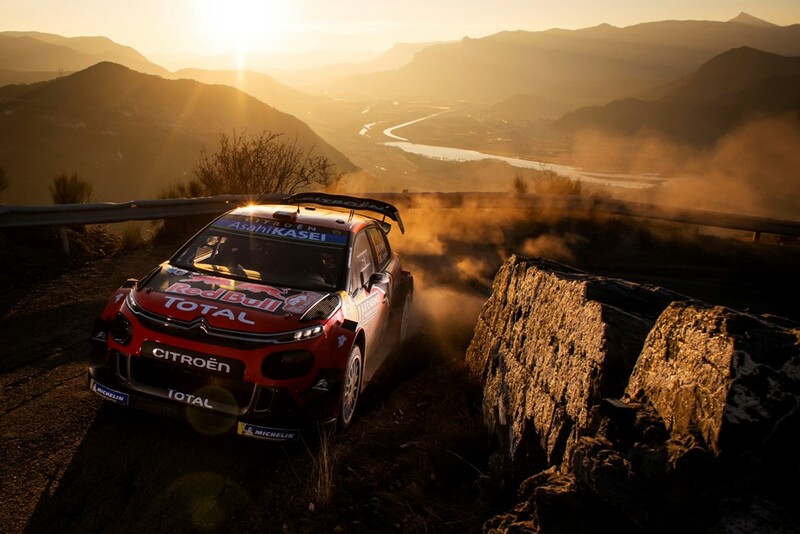 They have won three rallies, last the Nicky Grist Stages in Wales mid-July, and is currently leading the championship.